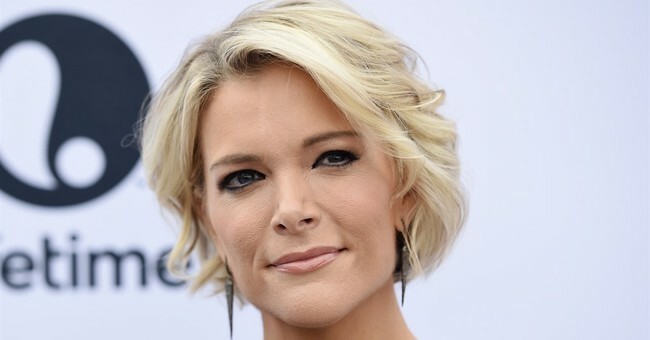 NBC anchor Megyn Kelly’s upcoming interview with InfoWars’s Alex Jones has caused significant backlash, with advertiser J.P. Morgan Chase deciding to pull its ads from the network until after the segment airs. And the families of the victims of the Sand Hook and Aurora massacres are especially outraged. Kelly, in defending the decision to interview him, said in a statement that she finds “Jones’s suggestion that Sandy Hook was “a hoax” as personally revolting as every other rational person does.” This, however, is part of the reason she sat down with him. “It left me, and many other Americans, asking the very question that prompted this interview: How does Jones, who traffics in these outrageous conspiracy theories, have the respect of the president of the United States and a growing audience of millions?” she asked in her statement. Liz Cole, the executive producer of "Sunday Night with Megyn Kelly," asked people to hold their judgments until they see the full show. "Judge it when you see it. Megyn does a strong interview. We're not just giving him a platform,” she said. "Giving him a platform would mean he goes unchallenged, and that's not the case in any way," Cole added. "Where is he getting these theories and this information?... Viewers will see Megyn do a strong interview where she challenges him appropriately... That's the benefit of putting him out there. When someone actually sits down and asks him questions and he has to come up with answers -- there's value to that." Jones called on Kelly Monday to cancel the airing of the interview for “misrepresenting” his views about Sandy Hook. He acknowledged on his radio show that he believed Sandy Hook took place, and that children died, but said there are anomalies about the incident. He claimed that part was edited from NBC’s promotion of the event. He also is demanding it not be aired on Father’s Day.